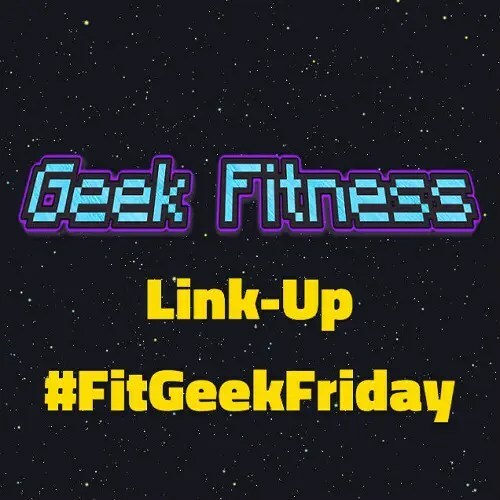 I’ve recently joined a blogging link-up called Fit Geek Friday, hosted by B.J., and Void, this blogger initiative is all about geeks interested in fitness of sorts, get together and share links, and talk about awesome things for the week. #FitGeekFriday is a way for all of us to meet new friends, find new health, fitness, and geekery blogs, and immerse ourselves in a growing community of people who care about all the same stuff we do. Use the “Add A Link” button below to leave a link to something awesome you wrote at your website, click into someone else’s links, comment, and make new friends! #FitGeekFriday is about bringing together the community of geekery-loving fitness junkies, so get out there and be social! Join in the link love in the widget at the bottom of the post. And you can find more information here, if you’d like to participate. This week, the topic is Star Wars. Okay, I’m so glad that’s the topic today because yesterday I clicked on an article someone had retweeted in my Twitter feed yesterday talking about the Prequel Trilogy that also linked to a fan theory about Padmé’s death. And I really wanted to write a blog post about my thoughts on the article and the Prequels. I mean, I guess it’s not a long post. So, now I want to go re-watch the Prequels. And I think being able to logically separate the bits I like and don’t like, as I’m slightly older than when they first came out (III came out 10 years ago! TEN YEARS AGO! ), and get more enjoyment out of them.